Daytime Informational Sessions now added! Have you wanted to volunteer but could not attend the evening information sessions or training? We are excited to offer 2 daytime information sessions! 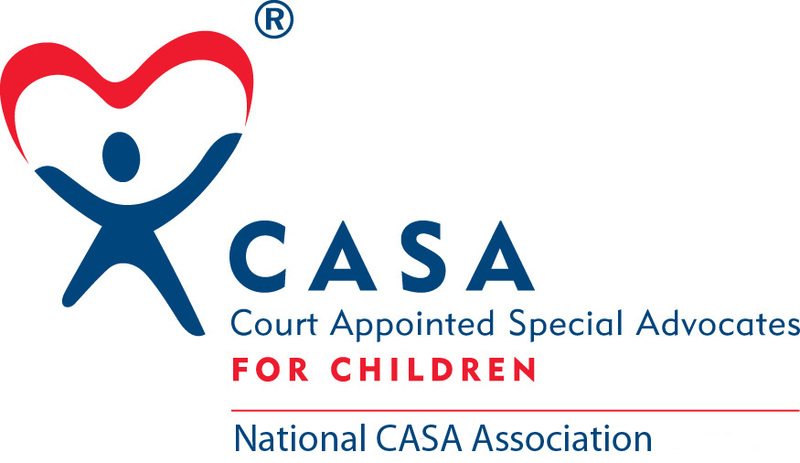 Please join us on either June 16 at 1pm or July 1 at 10:30 am to learn more about the CASA program, the training process and volunteer roles and responsibilities. The summer daytime information session and training class is the perfect opportunity for those prospective volunteers who work nights, weekends, are on a school schedule or other non-traditional schedules. Attending an information session is the first step towards becoming a Court Appointed Special Advocate volunteer! Our Summer Training program is also being offered in a fully daytime format during the week of July 27- 9:30-3:30 each day for one week. Click here to RSVP or email MCurreri@passaiccountycasa.org to learn more.